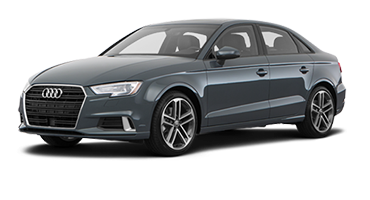 The Audi A3 and S3 are luxury sedans that provide a choice between comfort and performance. 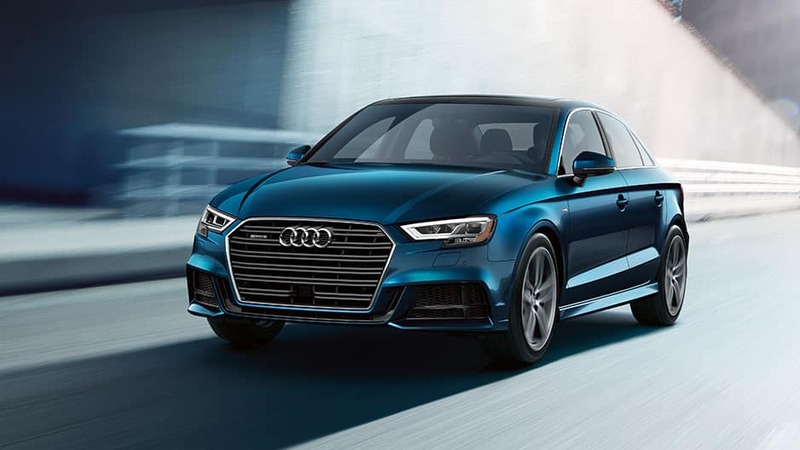 When it comes to superior fuel efficiency and breathtaking performance, Audi lets you choose which area to focus on with the new Audi A3 and Audi S3, the luxury subcompacts that never fall short in comfort. 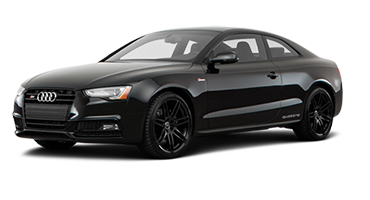 Audi crafted these sedans to be eye-catching with their sleek lines, sweeping contours, and a bold Singleframe® grilles that sport Audi’s iconic four interlocking circles. Modern design cues continue inside where you’ll find a sculpted dashboard, heated front seats, and premium inlays. 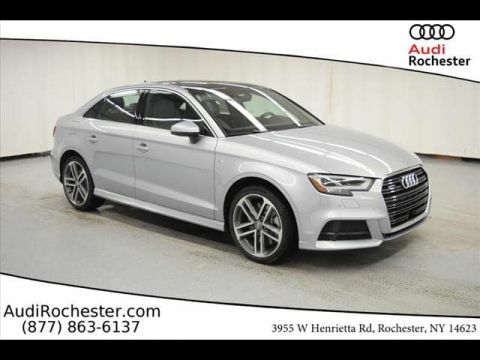 Whether you’re cruising through Fairport, commuting to Irondequoit, or meeting friends in Webster, both the Audi A3 and Audi S3 have all the style and comfort you need. The Audi A3 and S3 may look like near-identical twins at first glance, but a closer inspection reveals their key differences. 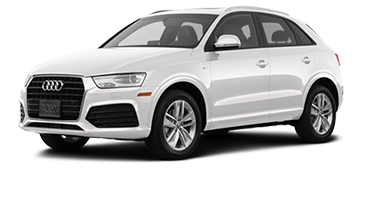 Under the hood of the A3, you’ll find a peppy 2.0-liter TFSI® engine Audi tuned for comfortable driving and impressive efficiency of up to 35 mpg highway. 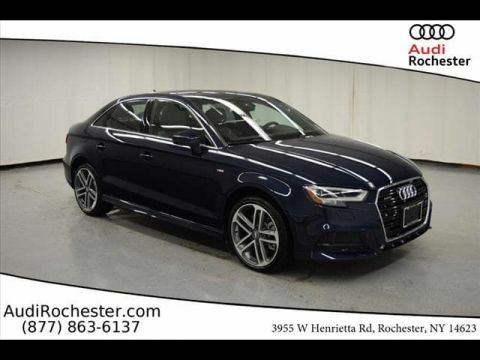 If you prefer a more dynamic driving experience, the S3 has you covered with its upgraded 292-horsepower 2.0-liter turbocharged engine that sails this sedan to 60 mph in just 4.6 seconds. 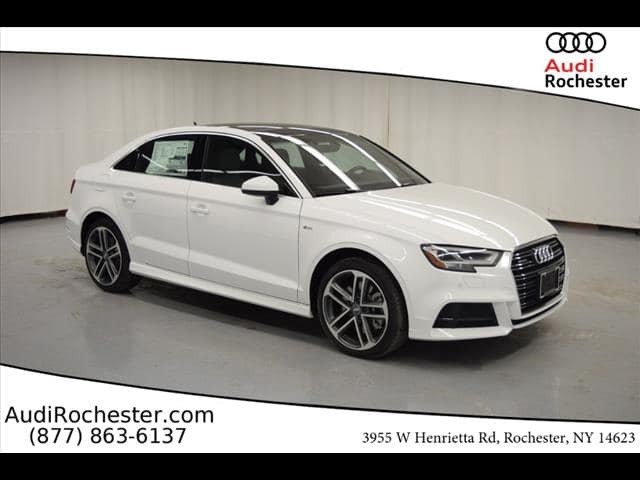 Discover which of these sedans matches your driving style today by test driving the new Audi A3 and Audi S3 at Audi Rochester. Get heads turning when you cruise by in the Audi A3 or Audi S3. 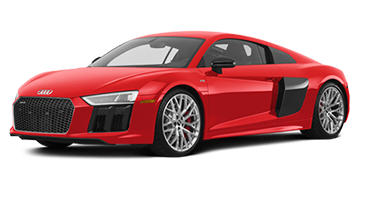 Audi designed these standout sedans to leave a lasting impression with their chiseled bodies, LED headlights, and eye-catching wheel designs. Audi designed the Audi A3 and Audi S3 to cut a striking silhouette that grabs your attention and holds it for a long time. 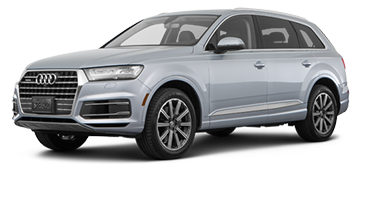 These sedans stand out in a crowd with their chiseled bodies, muscular stances, and Singleframe® grilles featuring Audi’s iconic four interlocking circles. Full LED headlights are available on the Audi A3 and standard on the Audi S3. These headlights cast light farther down the road than traditional halogen bulbs, ensuring you see the path ahead. In the rear, both vehicles have LED taillights with dynamic turn signals that broadcast your presence to cars traveling behind you. Whether you prefer the Audi A3’s available 18-inch 10-V-spoke design wheels or the Audi S3’s 19-inch Audi Sport® Titanium matte wheels, you’ll have a vehicle with undeniable curb appeal. Cold weather is no match for the Audi A3 and Audi S3 with standard heated side-view mirrors. Activate the rear defrost and the side-view mirrors heat up as well, keeping snow, ice, and fog at bay. The Audi A3 and Audi S3 feature eye-catching exhaust outlets that will make passerbys want to look again. 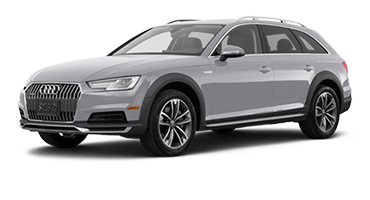 The A3 enhances its exterior with the sculpted dual exhaust outlets while the sportier S3 kicks it up a notch with the S model exclusive quad-exhaust outlets. Audi didn’t hold back in designing the interiors of the Audi A3 and Audi S3. Slip behind the three-spoke sports wheel and take in the unquestionable style of the sculpted dashboard, premium leather, and luxurious inlays. Audi designed the A3 and S3’s interiors with contemporary luxury in mind, so you’ll be comfortable speeding down the highway or cruising around town. Audi designed the three-spoke flat-bottom steering wheel that’s available in the A3 and standard in the S3 to fit snugly in your hand while heated front seats enhance your comfort levels. Add the sculpted dashboard, silver inlays and premium materials, and you’re in for an enjoyable ride. The Audi A3 and Audi S3 offer more trunk space than you would expect thanks to their 40/20/40 split-fold seats. Lower the rear seats down and fit longer items or more luggage on your next trip. The Audi A3 and Audi S3 feature dual-zone automatic climate control so you and your front passenger can ride comfortably with individual temperature settings for each side of the vehicle. The standard panoramic sunroof brightens things up inside the Audi A3 and Audi S3. Slide the front glass back with the push of a button, allowing fresh air to enter the cabin. The optional S Sport seat package on the Audi S3 adds Fine Nappa Leather front seats with contrast diamond stitching. These seats provide added comfort and support around tight twists and turns while enhancing the sporty look of this athletic sedan. Never miss out on a thing in the Audi A3 or the Audi S3. Both luxury sedans feature the latest in advanced technology to keep you connected on the road, including 4G LTE Wi-Fi® via Audi connect®, MMI® touch, and smartphone integration. 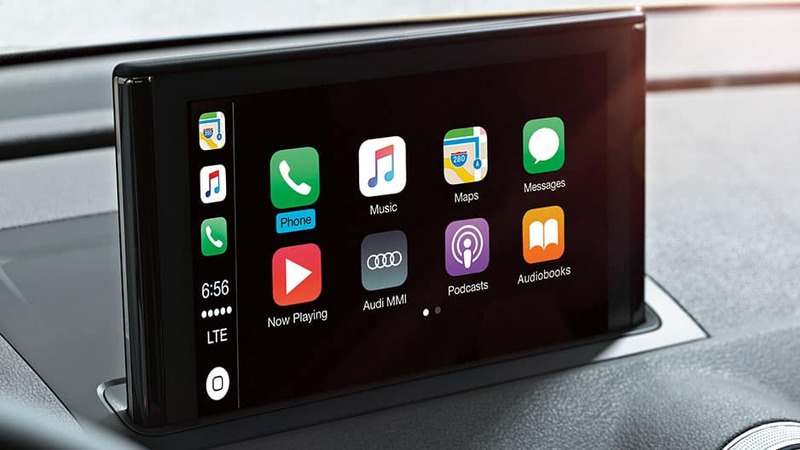 The Audi A3 and Audi S3 make it easy to stream music, answer calls hands-free, and use navigation apps thanks to available smartphone integration via Apple CarPlay™ and Android Auto™. Sync your compatible device and enjoy easy access to your favorite apps right from the center-mounted touchscreen. With the available MMI touch pad, you can use handwriting-recognition technology to “write” your commands rather than reaching over to touch the screen. This allows you to navigate maps or select music without compromising your safety. Turn your luxury sedan into a 4G LTE Wi-Fi hotspot with Audi connect. The system allows you and your passengers to connect your mobile devices while also providing Google Earth™, weather conditions, and current traffic information. When you drive a luxury sedan, you need a state-of-the-art sound system to go with it, and the available Bang & Olufsen Sound System doesn’t disappoint. This system features 14 speakers and 705 watts of power that surrounds you in concert-quality sound. Keep important information front and center with the Audi virtual cockpit that provides a fully digital 12.3-inch multi-instrument display. You can customize this system with the steering-wheel-mounted controls, allowing you to cycle through information such as audio, Google Earth navigation, local traffic, and so much more. Audi doesn’t play when it comes to you and your passengers’ safety. That’s why it equipped the new Audi A3 and Audi S3 with the latest in driver-assistance technologies, such as Audi pre sense® front, active lane assist, and adaptive cruise control. With available Audi pre sense front, the Audi A3 and S3 use radar technology to monitor the vehicle in front of you. 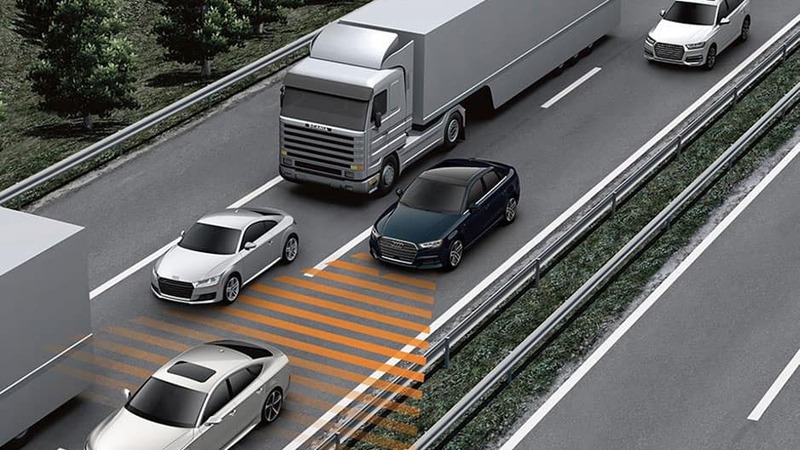 If they sense an imminent front-end collision, the system alerts you with visual and audible warnings, and activates emergency braking to slow the vehicle down. Audi side assist helps you stay alert to your surroundings by monitoring your blind spots. If the system senses a vehicle has entered your blind spot, it will alert you with an illuminated icon on the corresponding side-view mirror. Stay on track with Audi active lane assist. This system detects when you unintentionally drift from your lane without signalling and provides gentle steering wheel corrections to get you back where you need to be. With Adaptive Cruise Control, you can choose a speed and following distance from the vehicle ahead of you. If the system senses you’re approaching a slower vehicle, it will automatically slow down to maintain your set distance and accelerate to the original speed once it no longer detects the vehicle. The Audi A3 and S3’s standard rearview camera makes it easy to back out of any parking spot by displaying a live feed of the area behind you on the MMI® display screen. Parking system plus offers additional assistance with its front and rear sensors that detect when you’re too close to a stationary object and alert you with visual and audible warnings. The Audi A3 and Audi S3 may seem nearly identical at first glance, but a peek under the hood and a drive around the track proves they’re fraternal twins. One thing’s for sure, though; whether you prefer the fuel efficiency of the A3 or the sporty power of the S3, you’re in for a fun ride. When you want to spend less time at the pump and more time on the open road, opt for the Audi A3 and its 2.0-liter TFSI® engine. This fuel-sipping engine gets up to 35 mpg highway while delivering 186 horsepower and 221 pound-feet of torque. When you want heart-racing power, the new Audi S3 delivers. 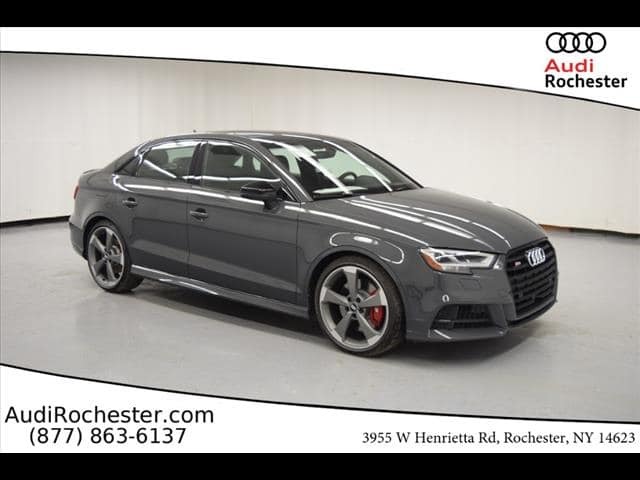 This spirited sedan boasts an upgraded 2.0-liter turbocharged TFSI engine that delivers 292 horsepower and 280 pound-feet of torque, taking you from 0 to 60 in just 4.6 seconds. Available on the Audi A3 and standard on the Audi S3, quattro all-wheel drive ensures you stay in control across a variety of road conditions. The system adjusts torque distribution by sending as much power to the rear wheels as possible, providing maximum grip on the road. The Audi drive select system allows you to fine tune the Audi A3 and Audi S3’s performance to match how you want to drive. Choose between four modes — Comfort, Auto, Dynamic, and Individual — and enjoy ride styles ranging from comfortable to aggressive. The Audi A3 and the Audi S3 feature a seven-speed S tronic® dual-clutch automatic transmission that provides quick and smooth shifting power. 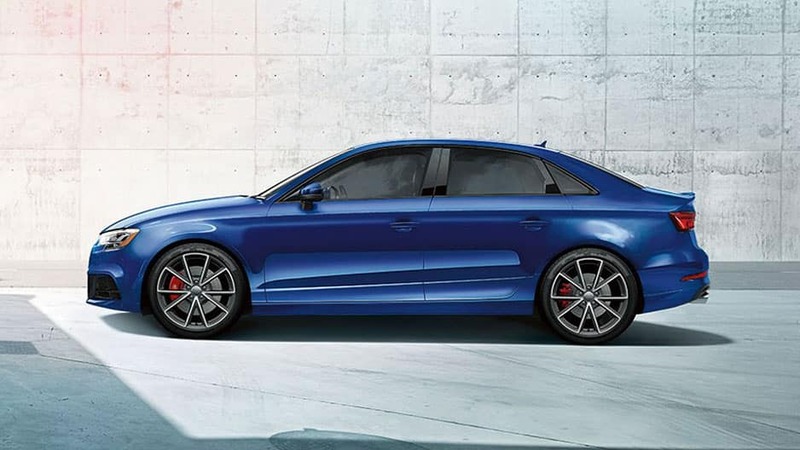 Whether you fall in love with the smooth driving of the Audi A3 or the adrenaline-pumping power of the Audi S3, you’ll have a luxury sedan that never disappoints. Take boring road trips out of the equation with the MMI® Infotainment system that allows you to sync up your mobile device to stream music, answer calls, and look up navigation right from the touchscreen. Never worry about missing a thing again. 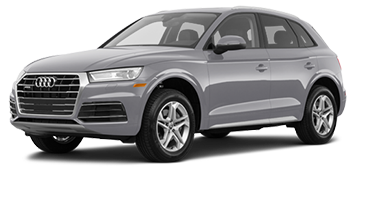 These subcompact sedans have you covered for any road trip with quattro® all-wheel drive. Tackle all of life’s twist and turns while the system helps grip and hug roads tightly, ensuring you always remain in command. Find out which vehicle you prefer by experiencing them for yourself. 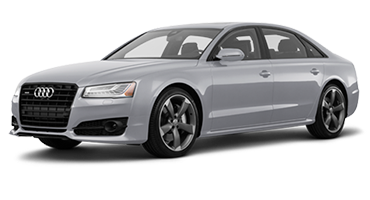 Schedule a test drive of the new Audi A3 or Audi S3 today at Audi Rochester. 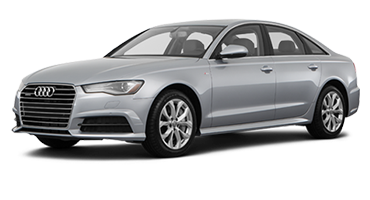 *MSRP: Starting MSRP of $31,950 for a Premium 2018 A3 Sedan with automatic transmission. 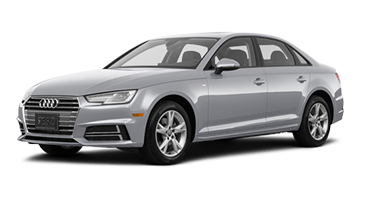 Model shown is a Premium Plus 2018 A3 Sedan 2.0T with automatic transmission and quattro® all-wheel drive shown in Florett Silver metallic with available LED lighting package, Sport package and 19″ 5-arm-wing design wheels for an MSRP of $41,325. Prices exclude $975 destination, taxes, title, other options and dealer charges. Dealer sets actual price. *Fuel Efficiency: 26 city/35 highway mpg (2018 2018 A3 Sedan 2.0T with seven-speed S tronic® dual-clutch automatic transmission with front-wheel drive). EPA estimates. Your mileage will vary and depends on several factors including your driving habits and vehicle condition.